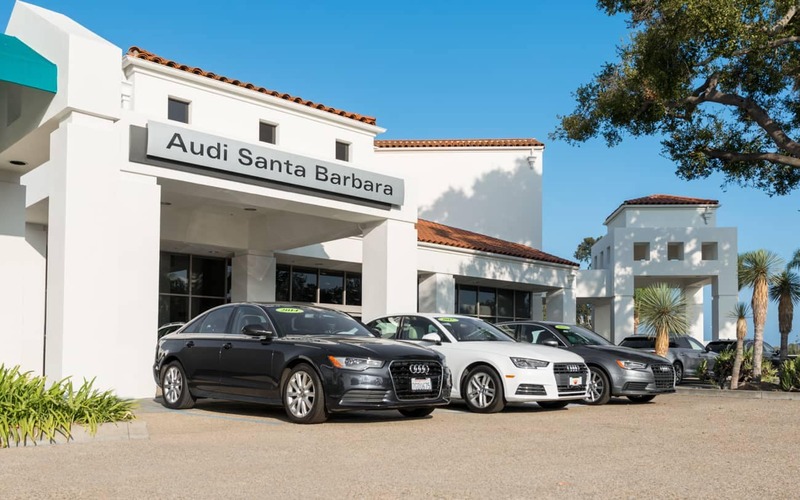 The Santa Barbara Auto Group sales and service teams have experience with the seven luxury brands and can help you locate the right vehicle for you. With our extensive inventory we can do more than discuss the different brand values, we can get you behind the wheel and allow you to find the best feel and fit. Different brands offer different values, power, and designs. 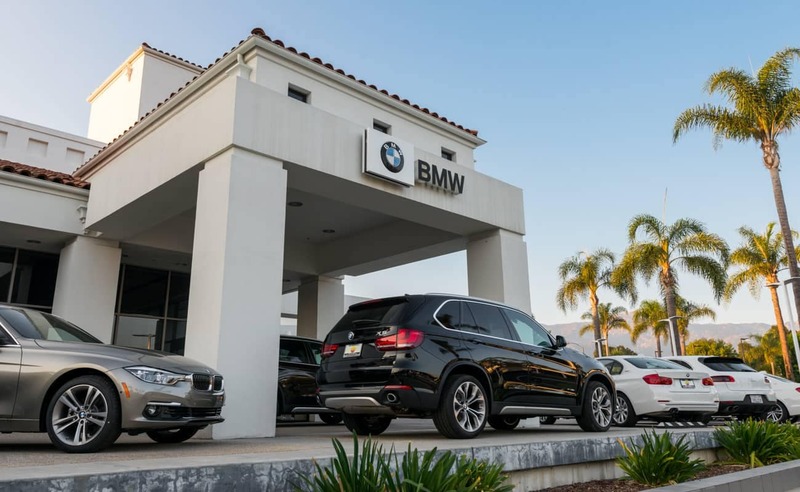 We know that between Audi, Acura, BMW, Mercedes Benz, Jaguar, Porsche, and Land Rover we have a car that will fit your desires and your budget. You may be on the fence about buying a new vehicle or a more luxurious older model. Our sales staff can help you understand the different cost-of-ownership pieces to help you make the best decisions. New vehicles come with manufacturers warranties that cover many routine maintenance needs. Certified Pre-Owned vehicles often come with warranties as well and can have additional coverage purchased at the time of sale to provide greater coverage. 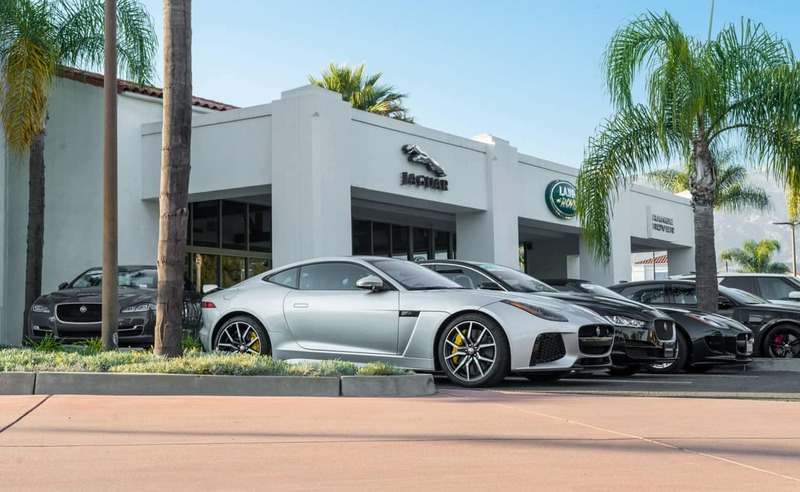 Take advantage of the exceptional service and maintenance offered by each of the seven premium brand dealerships at Santa Barbara Auto Group. 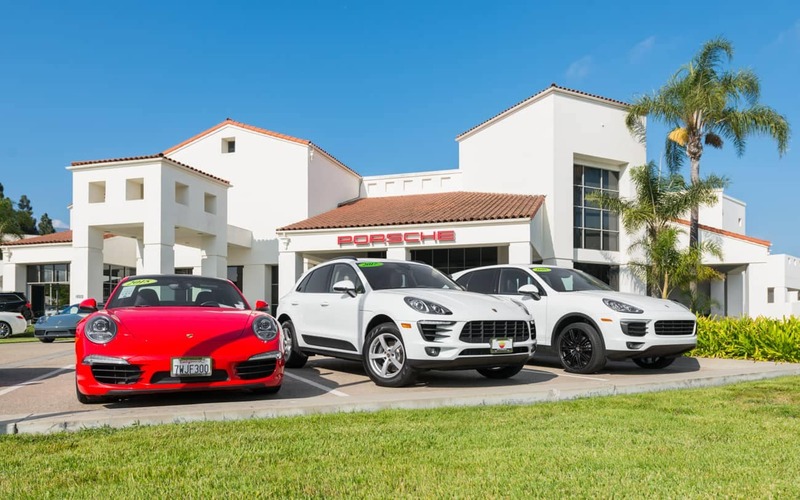 We employ factory-trained staff using the latest diagnostic and service techniques and use state-of-the-art technology to service your luxury vehicle. By bringing your vehicle to our dealership for all of your service and repair needs, you can continue to count on a reliable driving experience. 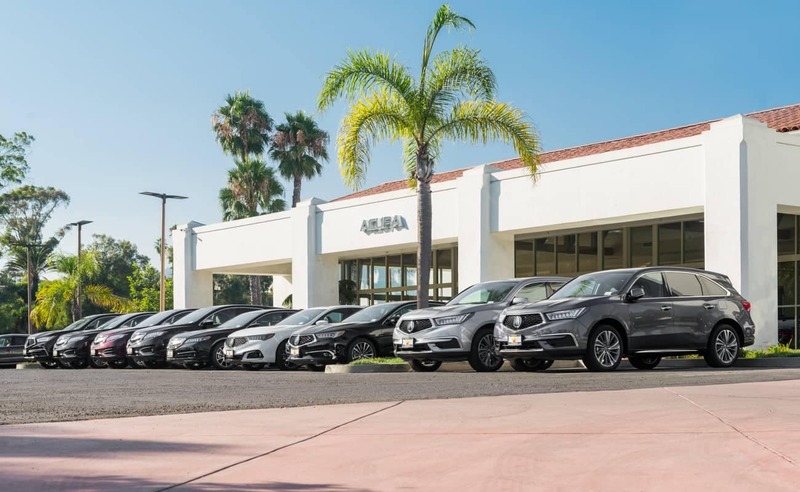 Santa Barbara Auto Group is located off the 101 and Hope Ave and serves Santa Barbara residents and drivers throughout Southern California as the premium dealer for Acura, Audi, BMW, Jaguar, Land Rover, Porsche, and Mercedes-Benz. 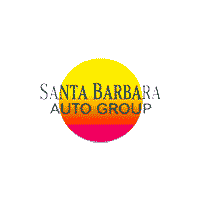 Every Santa Barbara Auto Group employee is dedicated to providing the highest in sales and service assistance. 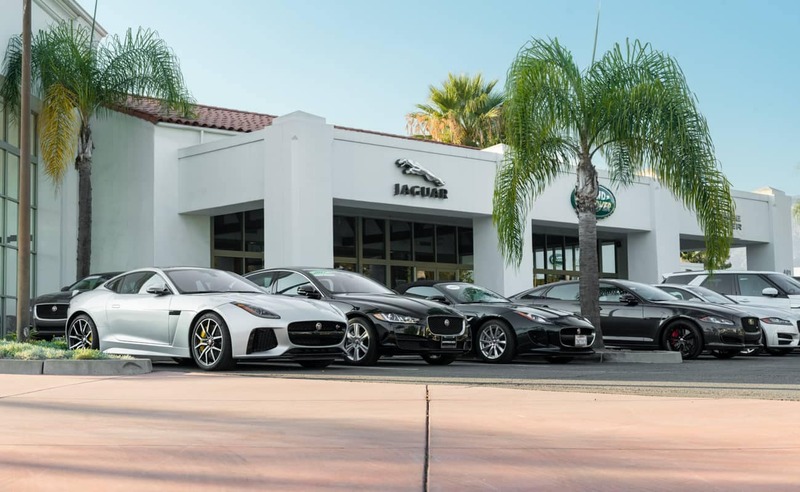 Santa Barbara Auto Group represents seven different luxury brands and friendly experienced sales representatives are available seven days a week. 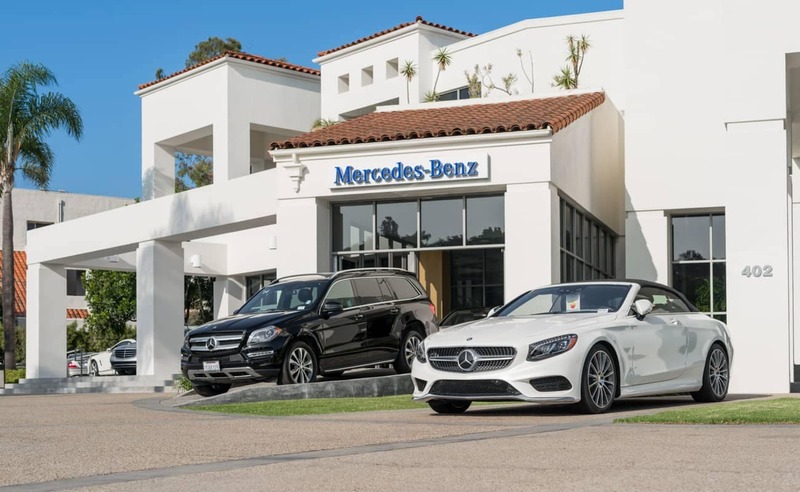 To learn more about your favorite luxury vehicle, or to schedule a test drive, feel free to call, email, or visit Santa Barbara Auto Group.